Firstly, notice the rumor tag on the top – signifying the level of authenticity of this post. New information regarding the timeframe of the Radeon R9 300 series has recently surfaced on Benchlife.info. As far as sources go, this publication has been spot on so far so I have a good feeling about this leak as well. 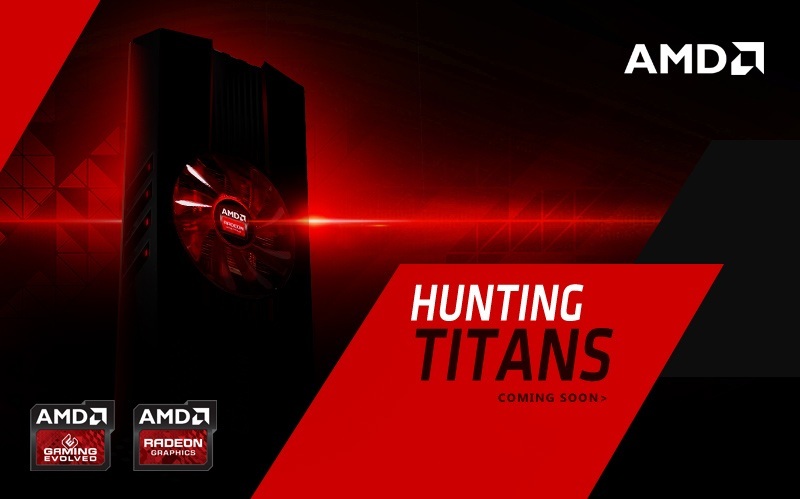 According to the source the AMD Radeon R9 300 series will be launching on the 18th of June while the Fiji XT GPU will be launching on the 24th of June 2015. Its worth noting that this is the approximate time frame of E3 (18th June) for the Radeon R9 300 series while as the Fiji XT GPU will apparently be getting a launch date all of its own – 24th June 2015. The same source also mentions that the GPUs might make an appearance during Computex but will not hit the shelves till the 18th. The first iteration of AMD’s Next Gen launch is the Radeon R7 360, Radeon R7 370 and the Radeon R9 380 series – which are all basically rebrands. The Fiji XT GPUs with HBM (memory) will be launching later – around the 24th of July. The flagship product will most probably get its own launch event separate from E3. The new Fiji XT GPU will come in a WCE variant and could launch with 4GB of HBM1 according to latest reports. It could feature the redesigned GCN 1.3 architecture with a SP count of 4096. The HBM will be placed using an interposer for a 2.5D stack. The bandwidth of the GPU will be 640GB/s roughly double that of the Radeon R9 290X Hawaii flagship. Its also worth pointing out that we are getting increasingly uncomfortable with the lack of confirmation on the naming of the Fiji XT GPU. We know there are multiple cards incoming that will use the Fiji die, which makes only the Radeon R9 390X as Fiji XT increasingly improbable. One of the major reasons for that is that there simply isn’t any room in the Radeon R9 300 series lineup for the Hawaii rebrand and Fiji powered cards cramped together.